Chemical grouts are water reacted or chemically reacted materials that are designed to shut down active water leaks, stabilize soils and lift slabs in various structures. Some of these materials are formulated to stop high volume leaks (2000 gpm) or used to stop small leaks in water and waste water treatment tanks. Chemical grouting serves as the most efficient permanent repair procedure. It also features little disruption to the local communities as repair times are not extensive. As you all know, leak repairs must be preformed prior to coatings. 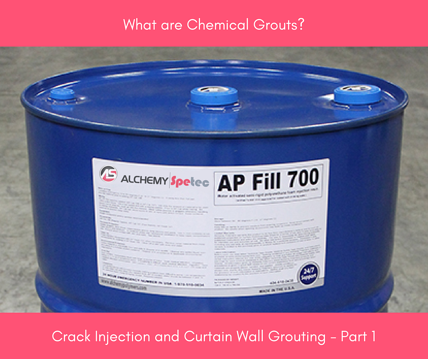 But why is chemical grouting important? Grouting is the only permanent repair procedure that seals leaks from the positive side (where the water’s coming from) and fills voids in record times. It is crucial to understand the basic differences in hydrophilic, hydrophobic, and multiple component chemical grouts. Choosing the correct repair materials for a job is very important. Let’s dive into the specifics to gather a deeper understanding of the different types of polyurethane grouts. Hydrophilic grouts injected in a confined space shrink more but create a better bond with the substrate. Hydrophilic chemical grouts are resilient and flexible after full cure and allow movement within structures without causing damage to the seal or bond. Hydrophobic grouts injected in a confined space have very little shrinkage, but depend much more on expansion to create their bond with the substrate. Hydrophobic chemical grout has a low viscosity characteristic that permeates loose and non-consolidated soils readily and effectively. Multi-component closed cell foam maintains its physical form and is not subject to shrinkage due to wet/dry cycles. It is a rapid curing; self-leveling concrete repair material perfect when minimal down time is required. 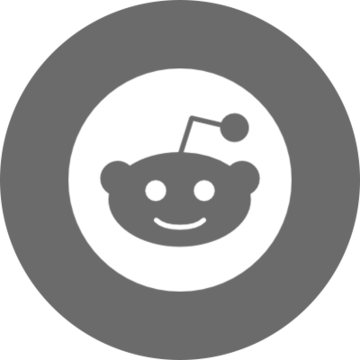 Want more informoation on leak seal grouts?